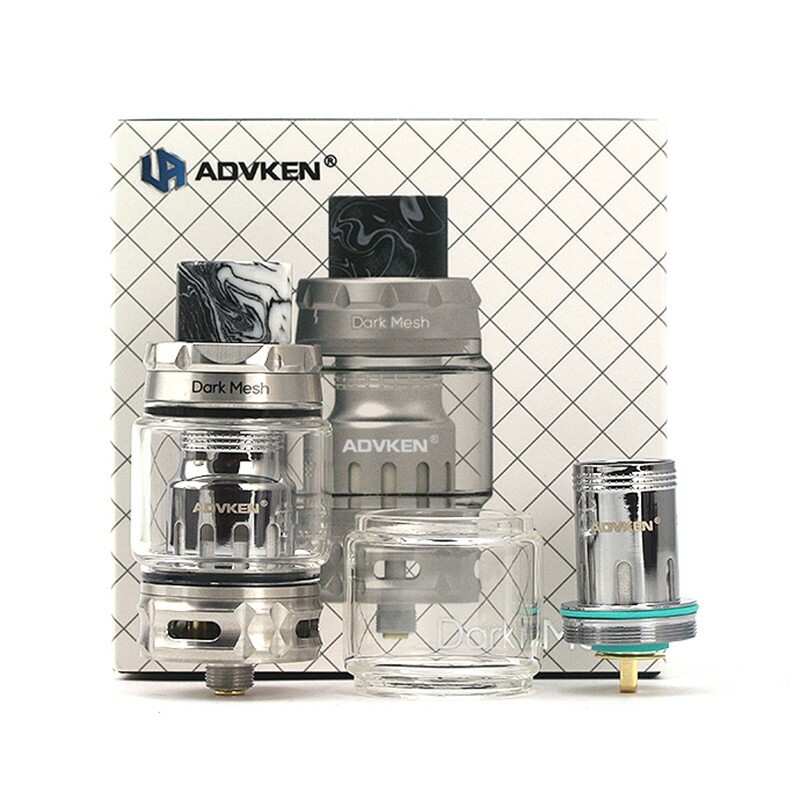 Advken Dark Mesh Sub Ohm Tank adopts 0.15ohm Triple Mesh Coil (80~110W) and 0.15ohm Single Mesh Coil (50~80W), together with adjustable bottom airflow, bringing excellent vaping experience for you. 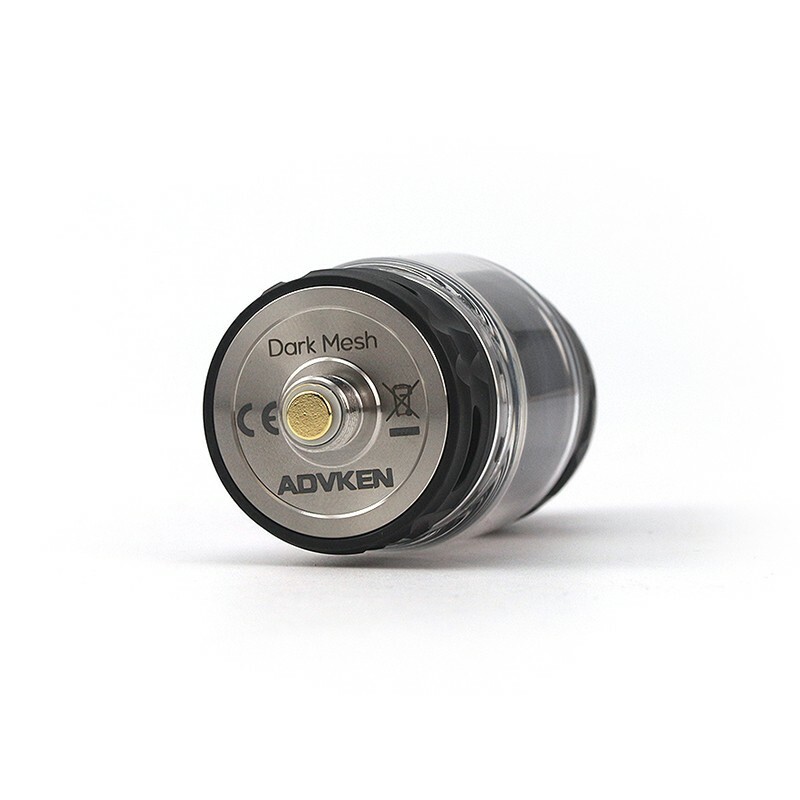 It also features top slide filling design, easy to refill and prevent leakage. 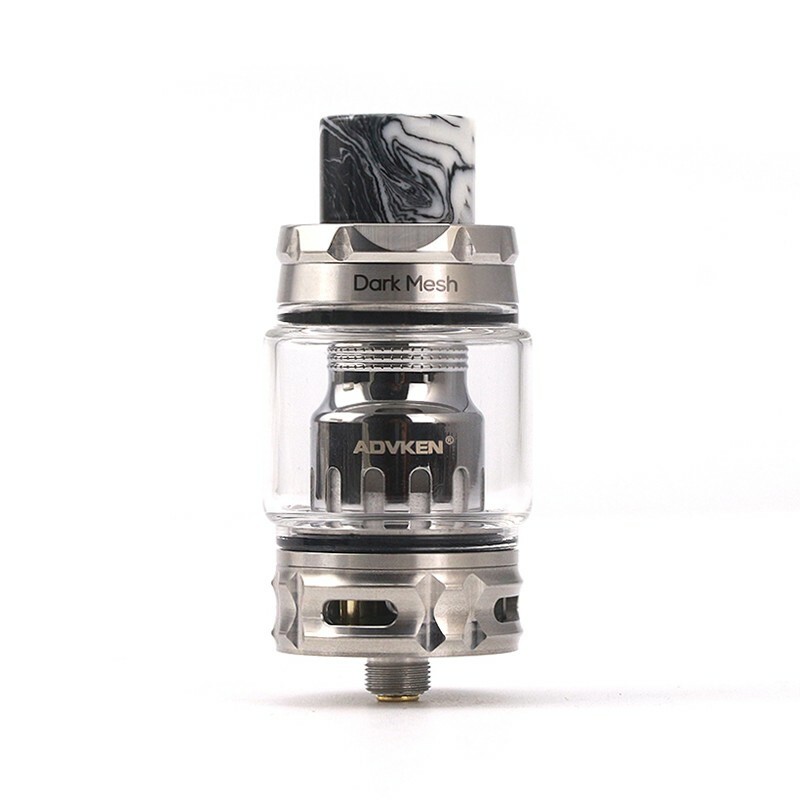 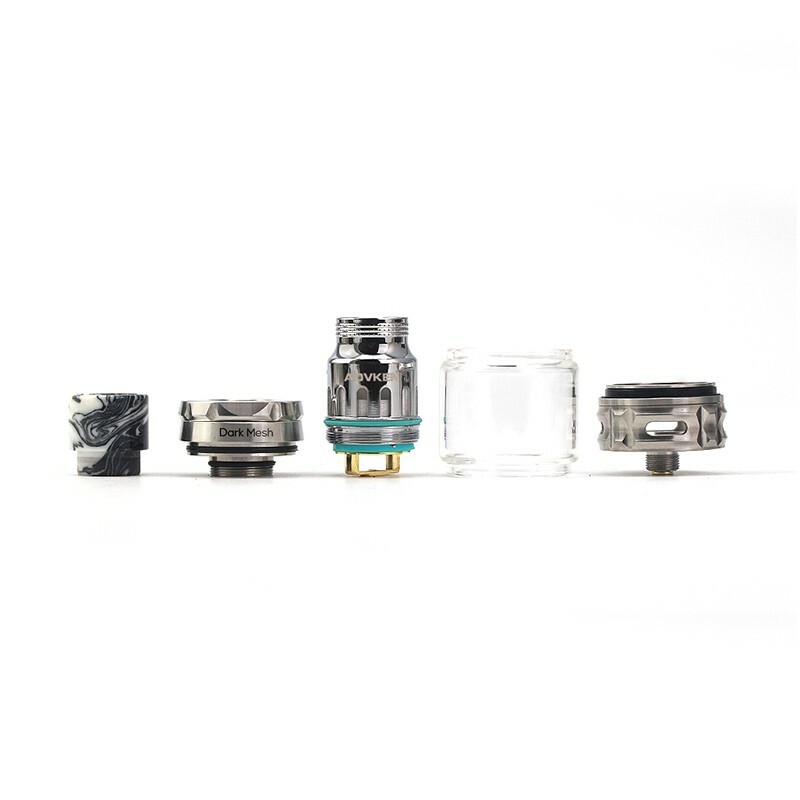 The tank comes with different juice capacity which is up to the coil you used, Triple Mesh Coil is for 5ml, while Single Mesh Coil is for 6ml.